Happy Halloween! 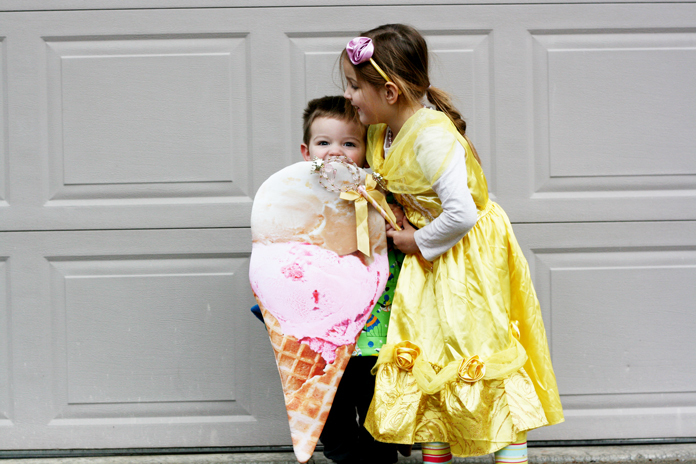 Nora and Everett dressed up in their costumes, just makes my heart melt. I just want to freeze time right about now.